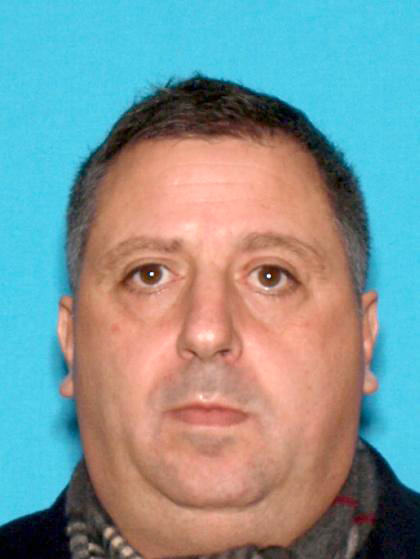 Vito Alberti, 55, of New Providence, and Jerry J. Albanese, 47, of Scotch Plains, were among seven men who were arrested early this morning as alleged members and associates of the New York-based Genovese organized crime family. 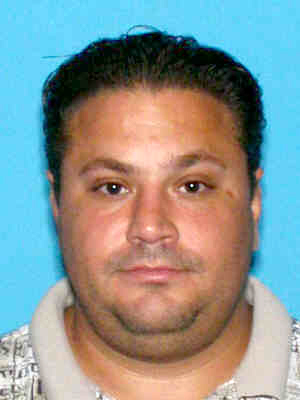 Vincent P. Coppola, 37, of Union, son of imprisoned Genovese capo Michael Coppola, was still being sought at the time authorities announced the arrests. 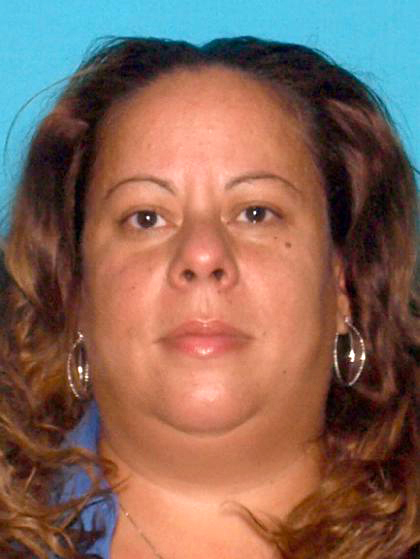 State officials charged those arrested with reaping millions of dollars in criminal profits in New Jersey through loansharking, unlicensed check cashing, gambling and money laundering, including laundering of proceeds from narcotics trafficking. Three other alleged associates were charged by summons today, bringing the total number charged to 11. 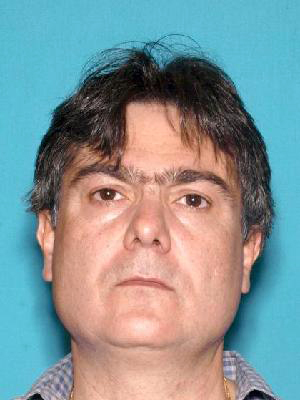 Attorney General John J. Hoffman announced that illicit revenue collected and laundered through licensed and unlicensed check-cashing businesses in Newark were run by alleged Genovese associate Domenick Pucillo, 56, of Florham Park. 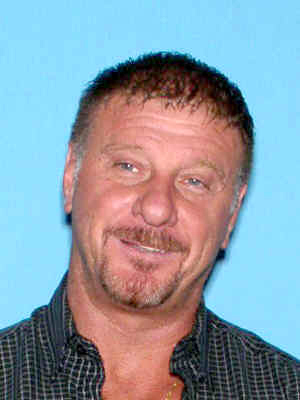 Pucillo and the others are allegedly part of a New Jersey crew operating under the supervision and control of two alleged “made” members of the Genovese crime family – Charles “Chuckie” Tuzzo, 80, of Bayside, N.Y., a “capo,” and Alberti, a “soldier,” who each answer to the organized crime hierarchy in New York. 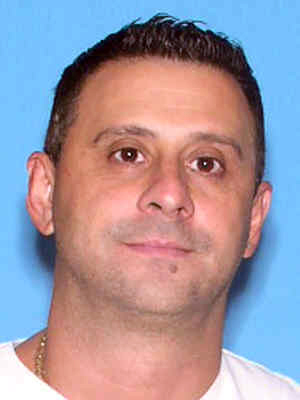 Vincent P. Coppola, 37, of Union, N.J., son of imprisoned Genovese capo Michael Coppola, allegedly was part of a network of Genovese associates who ran a multi-million dollar illegal sports gambling enterprise in New Jersey that utilized an off-shore “wire room” in Costa Rica to process bets. 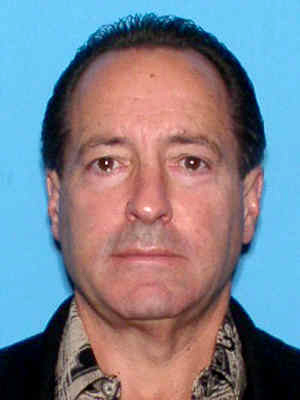 Coppola allegedly was an “agent” who managed sub-agents or package holders, each of whom had a “package” of bettors under him. 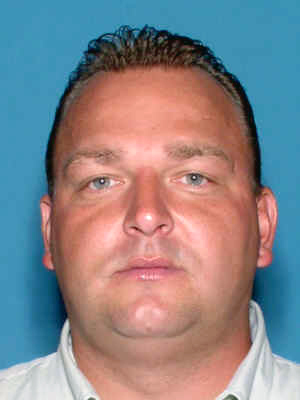 He allegedly supervised sub-agents John W. Trainor, 42, of Brick, N.J., and Jerry J. Albanese, 47, of Scotch Plains. Agents decide which bettors can open accounts and gamble using the enterprise’s website and toll-free phone number. They also dictate how much a bettor can gamble per game and per week, and monitor the action and balances of the packages they oversee. Eventually, Coppola allegedly gave Trainor and Albanese more complete control of the bettors in their packages. 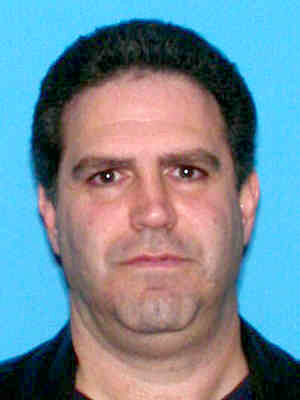 Coppola allegedly had four packages under him, including those of Trainor and Albanese. 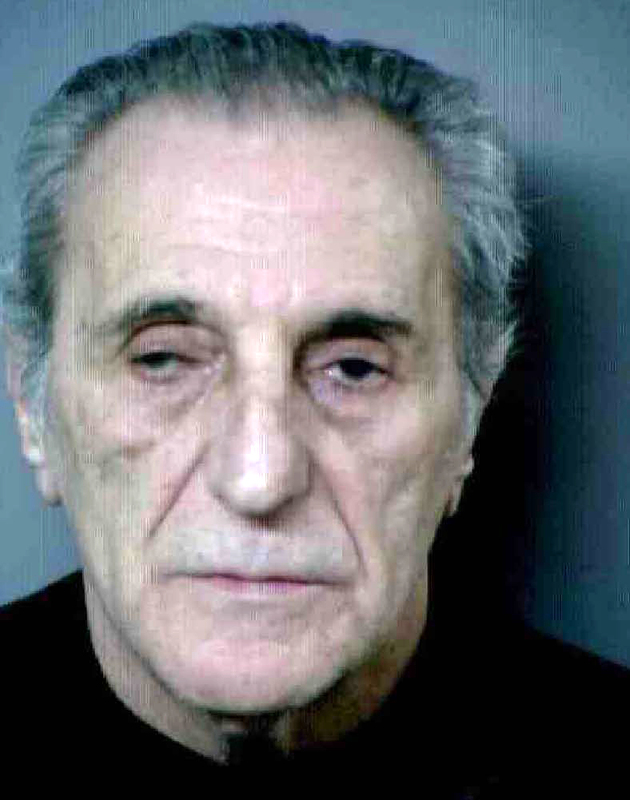 In a single year, in 2011, Coppola’s packages allegedly handled more than $1.7 million in bets, and Coppola, Trainor, Albanese and the Genovese crime family – through Alberti and Tuzzo – allegedly made more than $400,000 in profits. The charges are merely accusations and the defendants are presumed innocent until proven guilty. 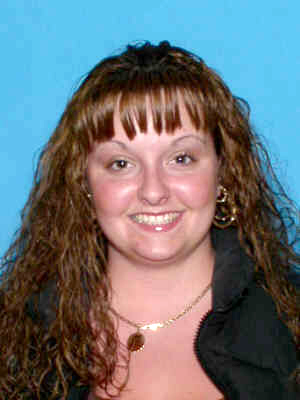 Because they are indictable offenses, the charges will be presented to a state grand jury for potential indictment.